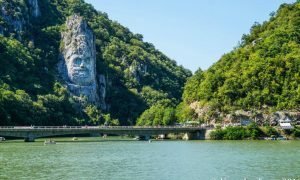 Visitors of Roman Emperors and Danube Wine route will easily discover the great value of the sites along the most exciting and second longest European river. You can try the overwhelmingly beautiful long-distance experience of crossing the entire area from Adriatic Sea to the Danube Delta (the Black Sea), or you can spend your holidays discovering only parts of the Route – its up to you. 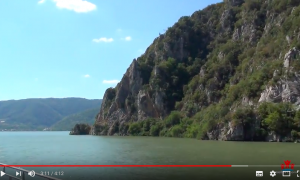 Whether you’re hiking, driving, cycling, travelling by boat or train, or combining the lot, the cross-border journey along the ancient Roman Danube Limes will reveal the outstanding natural beauty of the river Danube and hidden historic and archaeological treasures, still mostly unknown in the western and northern Europe – some of the archaeological sites have been discovered, excavated and scientifically researched only recently, during the last two decades. Viticulture is over two thousand years old. The wines produced in the region were among the best in Europe in the 19th century. 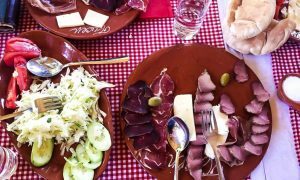 Vineyards will keep beckoning you to come and taste local dishes and wines along the way. If you are still not convinced, consider the unbeatable hospitality and friendliness of the people living along the Route. So, pack up, come and enjoy our Route and take home unforgettable memories. The Roman Emperors and Danube Wine route was certified as a Cultural Route of the Council of Europe in 2015. 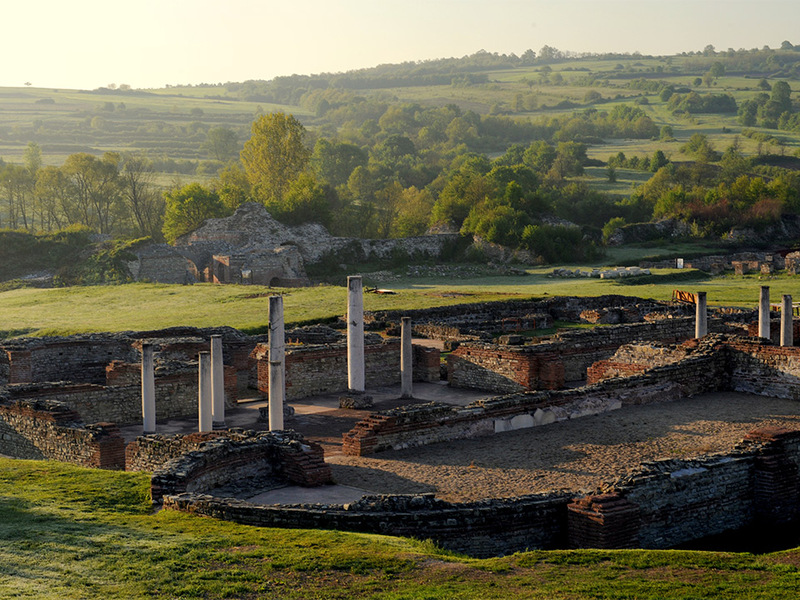 Serbia has the largest number of Roman emperors born outside of Italy – 17 altogether, among them Constantine I and Justinian I.The tourist board has put together a project to combine visits to all the major Roman excavations on Serbian soil, called Itinerarium Romanum Serbiae. It will incorporate Sirmium, today known as Sremska Mitrovica, Singindunum which is Belgrade, Viminacium or Stari Kostolac, combined with visits to the forts of Nis, Kostol and Karats. 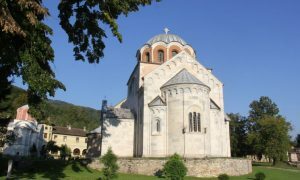 The itinerary also includes visits to the imperial residences at Gamzigrad and the UNESCO site, Šarkamen, Mediana and Iustiniana Prima.